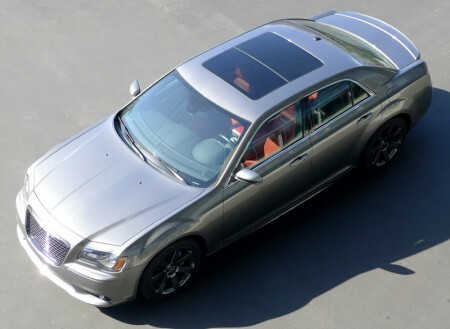 The brand new 2012 Chrysler 300 SRT8 is a large luxury sedan with a powerful 6.4-liter V8 HEMI engine. 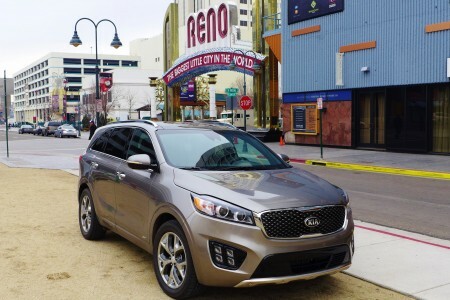 Innovative standard features include the Uconnect Touch infotainment system with DVD, satellite radio and navigation, 19-speaker surround sound and keyless entry and ignition. Starting at just over $47,000, the Chrysler 300 SRT8 doesn’t come cheap; however, its combination of high-performance engineering and 21st-century luxury accoutrements make it more than worth the sticker price. 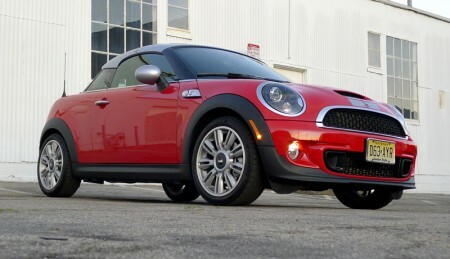 Mini is doing well with the brand rejuvenation that they keep coming up with new models to stimulate even more sales. Sort of like Apple adding new products to their lines that you must have immediately. This model is even more fun to drive than previous ones and you must keep a close watch with law enforcing authorities, as you rev up the turbocharger, most especially when it comes in hot chili red. You can also get a roadster version for an open cockpit feel. Auto manufacturers are struggling to attract buyers as consumers’ buying power diminishes. One category of car, however, is expanding rapidly — hybrids. Given their exceptional fuel economy ratings, environmentally friendly reputation and special incentives and tax breaks, it’s no wonder that more models of hybrid cars are going on sale each year. 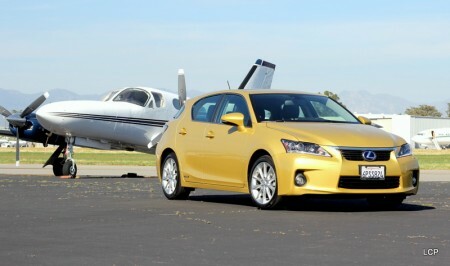 Here’s a photo of the Lexus CT 200h with airplanes in the background.